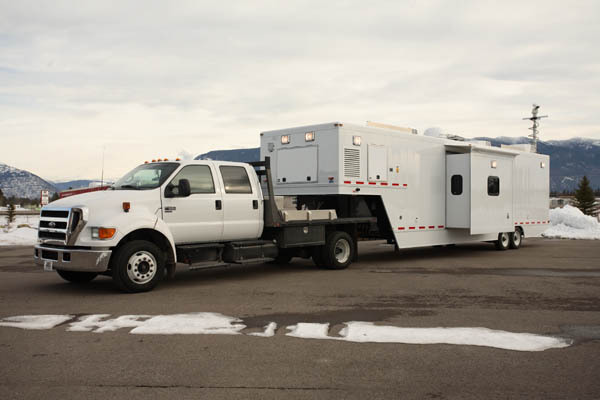 This Specialty Vehicle from Intercontinental Truck Body is equipped with a 725 Series Hydraulic Leveling System. 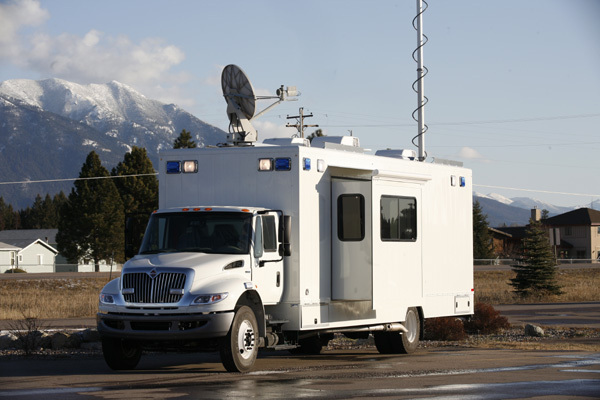 This Amercian Custom Coach Vehicle features an HWH 625 Leveling System and two USO slide-outs. 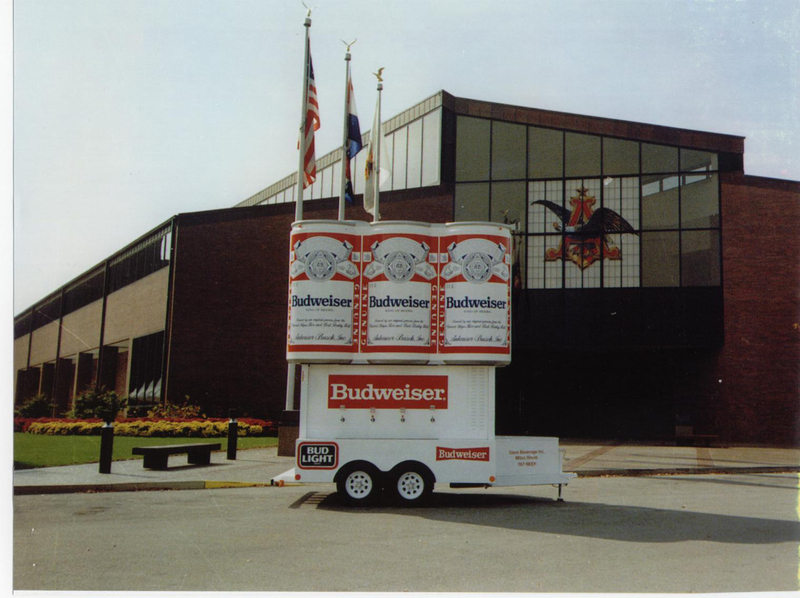 HWH designed a 4-Corner Hydraulic Lift that raises and lowers this "Six-Pack Design" over a Draught Unit, giving the customer maximum advertising exposure. 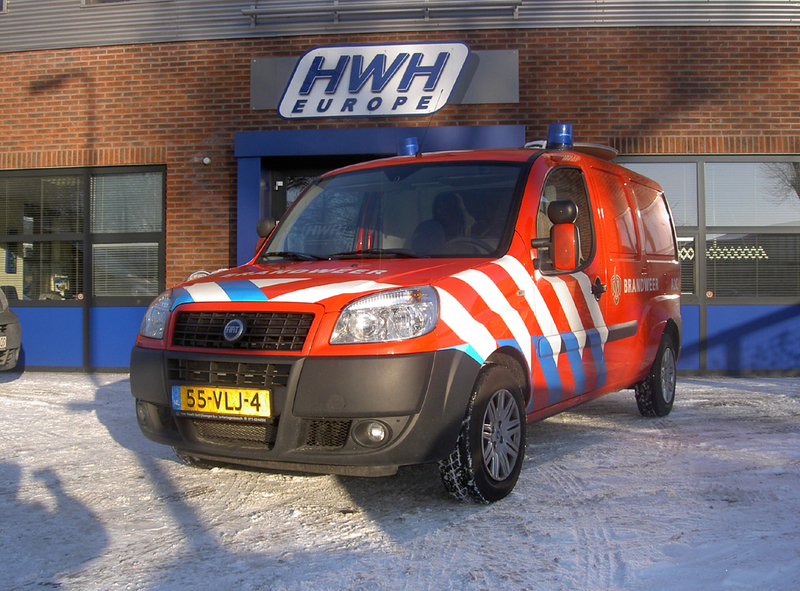 This Netherlands Fire Department Command Unit features an HWH Two-Jack Stabilization System. 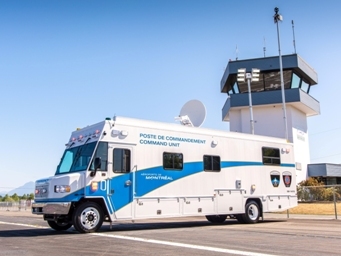 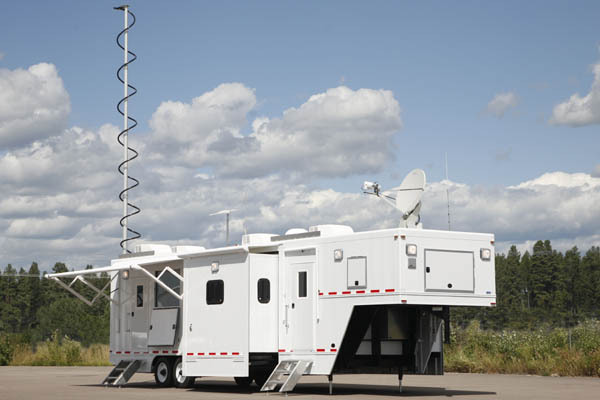 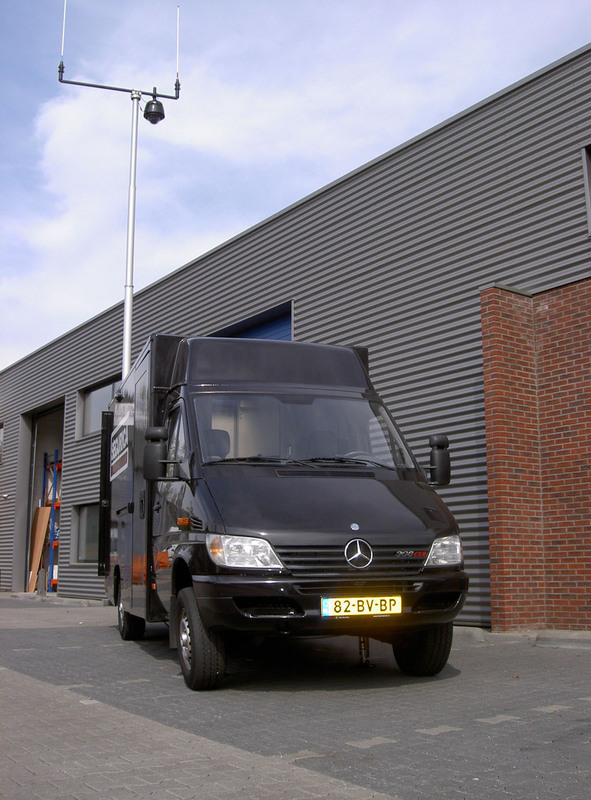 This European Mobile Command Centre features an HWH 625 Series Leveling System with four telescoping jacks. 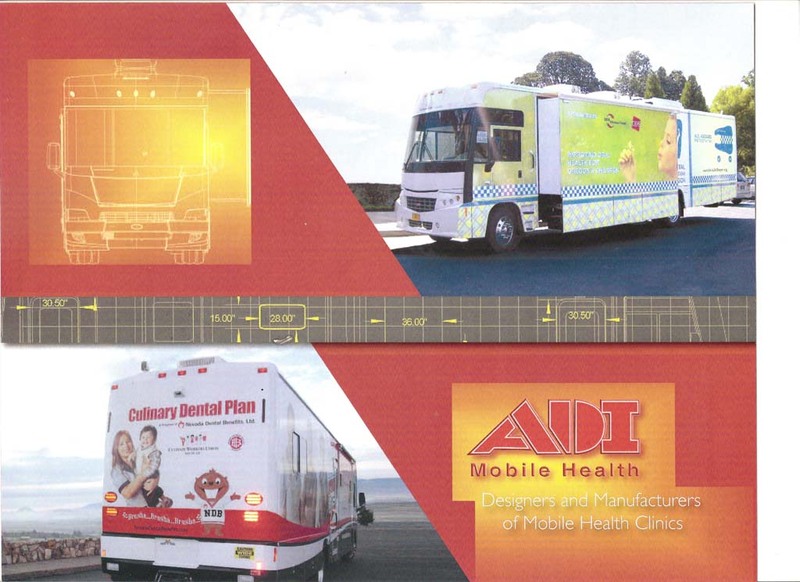 This Mobile Dental Health vehicle by American Dental Ind. 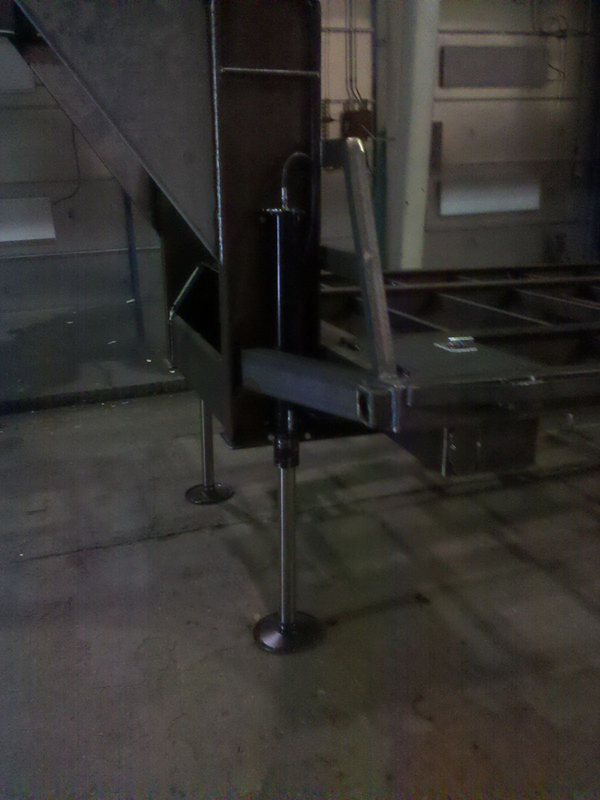 features an HWH slide and a 625 Series Leveling System. 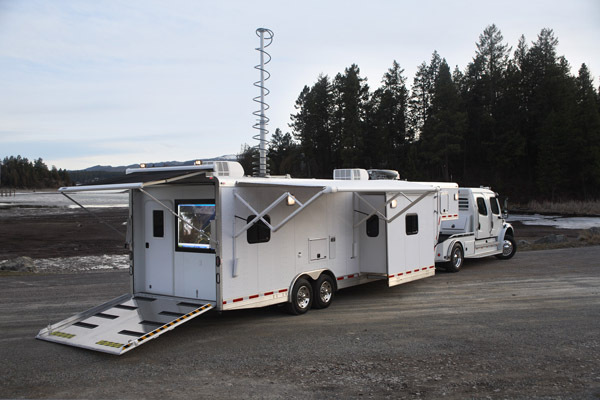 These vehicles by Nomad Technologies feature HWH ULO slide outs. 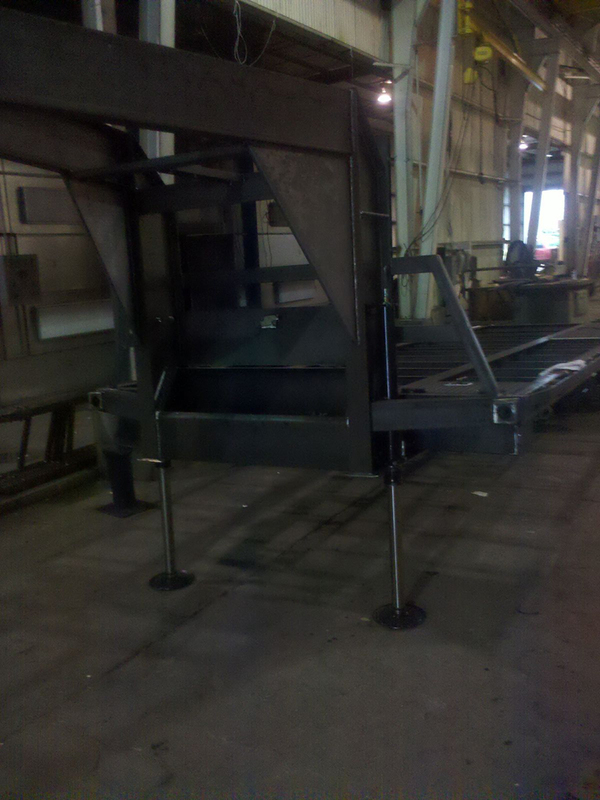 This Great Northern Trailer Works lowbed trailer features double-acting 16k x 24" stroke landing gear.